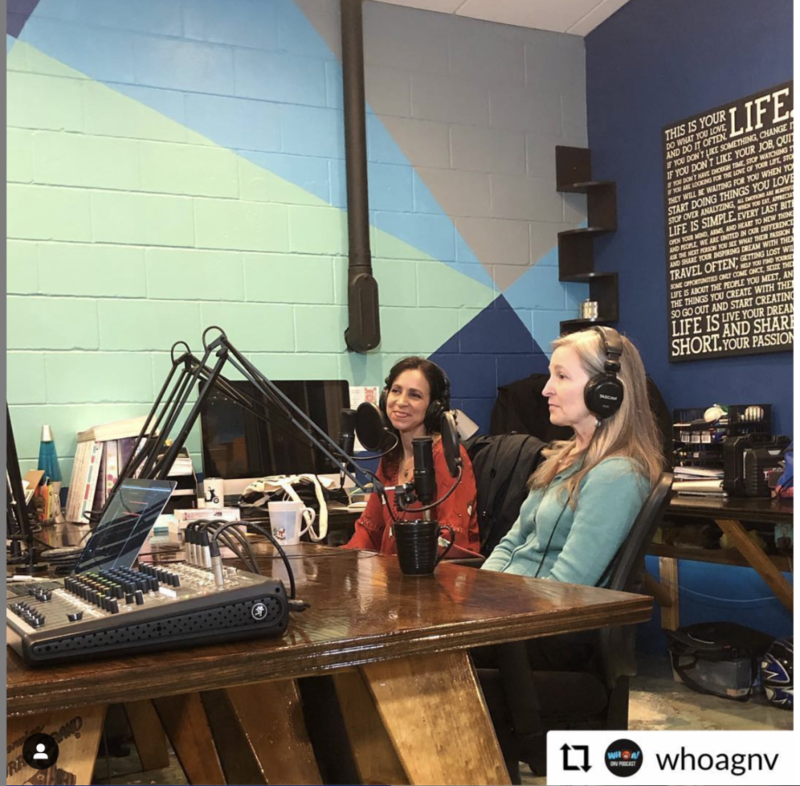 A couple weeks ago, I had the opportunity to spend the morning with fellow romance author Rebecca Heflin, chatting about romance writing, writers life and more on the WHOA GNV podcast with Collin Austin. The show highlights entrepreneurs, leaders, business owners, and generally awesome people living and working in Gainesville, Florida. Listeners can listen to the podcast and those who prefer can view the video on YouTube. Join us as we share how we got our start as romance readers and writers, our process, thoughts on traditional vs. small press vs. indie publishing, a little Valentine’s Day advice, and the thrill of making the USA Today Bestseller list.